The Journal of Public Affairs recently conducted a study in which they discovered that office design is essential to motivate employees. Once an employee feels comfortable and happy in a space, efficiency increases dramatically. Employers and employees are beginning to truly understand the importance of the office layout in relation to productivity and overall happiness. Layout obviously depends on the positions and roles of employees. 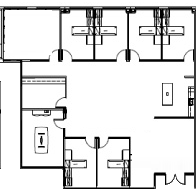 Finding the correct choice for your office layout can be a difficult and confusing process. For example, Harvard Business Review found in September 2015 that people who work in communal spaces report levels of thriving that approach an average of 6 on a 7-point scale. However, AOL tells the cautionary tale of a law firm that tried communal spaces and had to revert back to cubicles because this layout increased distractions and stress levels. 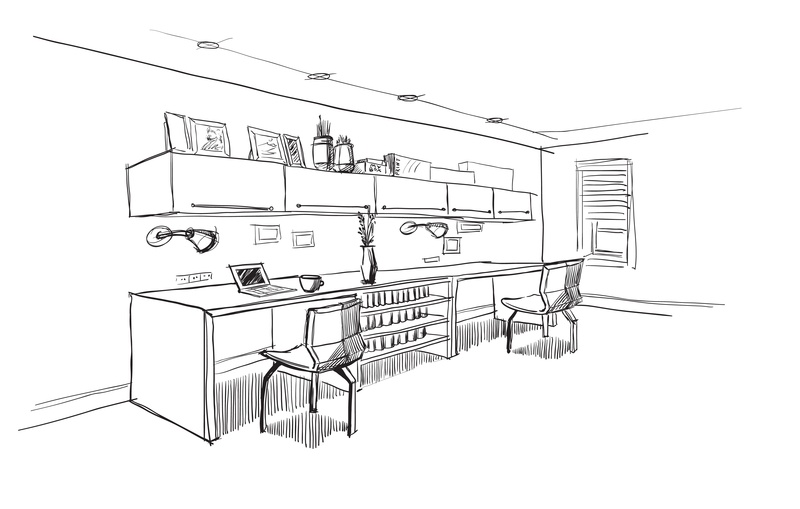 Here are three common office layouts to help you find the perfect fit! Communal space (open office): Communal spaces are perfect for businesses that thrive on collaboration. These spaces allow for your staff to meet and talk about their needs, successes, and strategies. If you’re looking to create a collaborative environment, they also allow people from different departments to exchange ideas and work together to create synergistic company improvement. Cellular office (mostly office): The cellular office works well for those embarked on more solitary endeavors. These spaces allow for a focused and private work environment. They also allow for staff to uninterrupted meetings and private conversations with team members or clients. 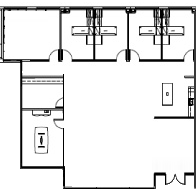 Team office (half/half): This type of space encourages different office types in sectionals or floors. This allows employees to work easily in teams with those whom are doing similar projects. This type of office space enables collaboration and teamwork but also provides option for singular offices and meeting spaces. 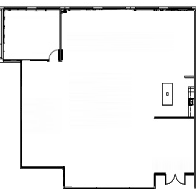 Need more help finding the right layout for your office space? Talk to a local real estate expert at TenantBase today.